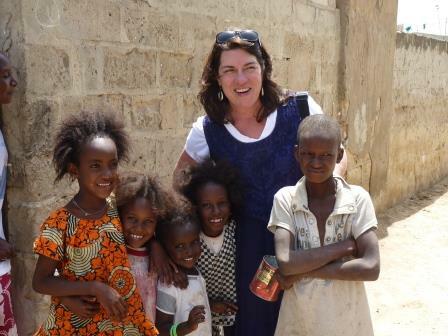 Are you interested in participating on the January Mission Team to Senegal (Jan 18-28, 2014), but need to know more? There will be an informational meeting on Sunday, Oct 13 at 10:45 AM at the Brockton campus of South Shore Community Church, located at 191 Torrey St, Brockton, MA. (Look for signs in the lobby directing you to the meeting room). Remember, the deadline to apply for this trip is Fri, October 18.